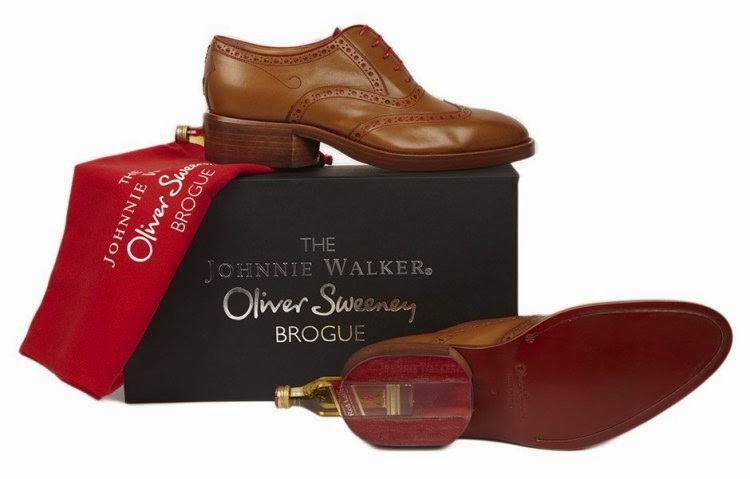 Johnnie Walker has teamed up with legendary British cobbler Oliver Sweeney to create a unique and elegant brogue that conceals a miniature bottle of the whisky inside its stacked heel. Only 130 pairs of these flippen awesome shoes have been made. Get yours here.